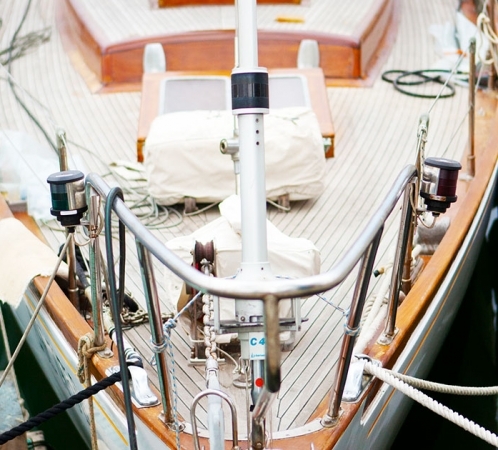 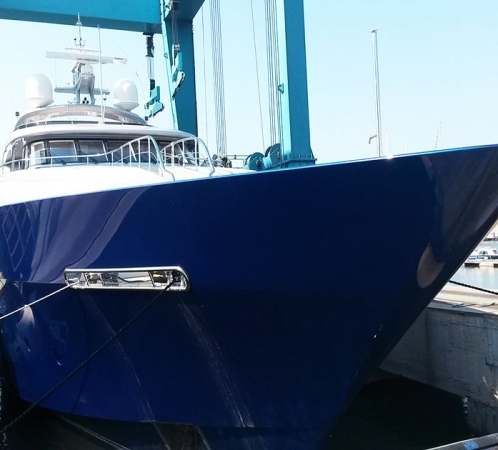 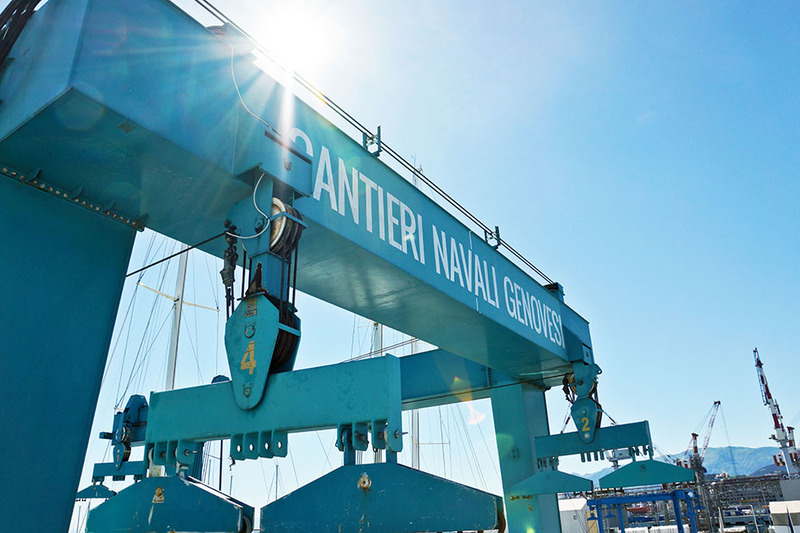 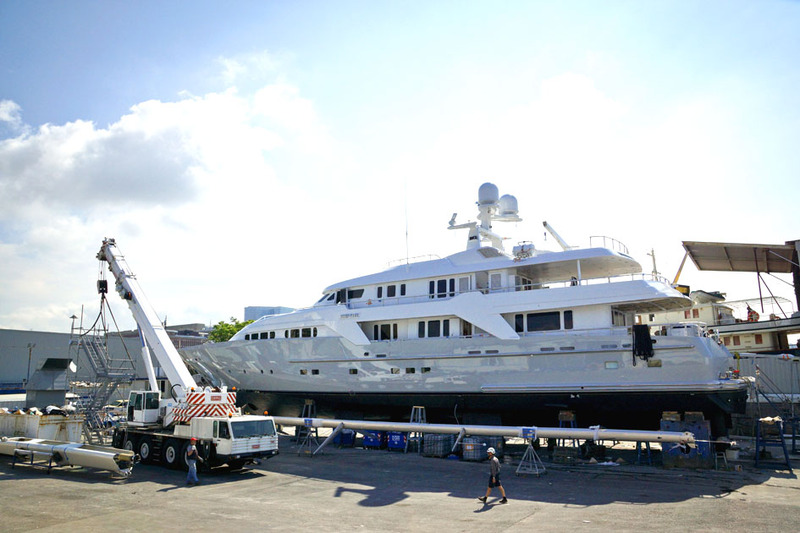 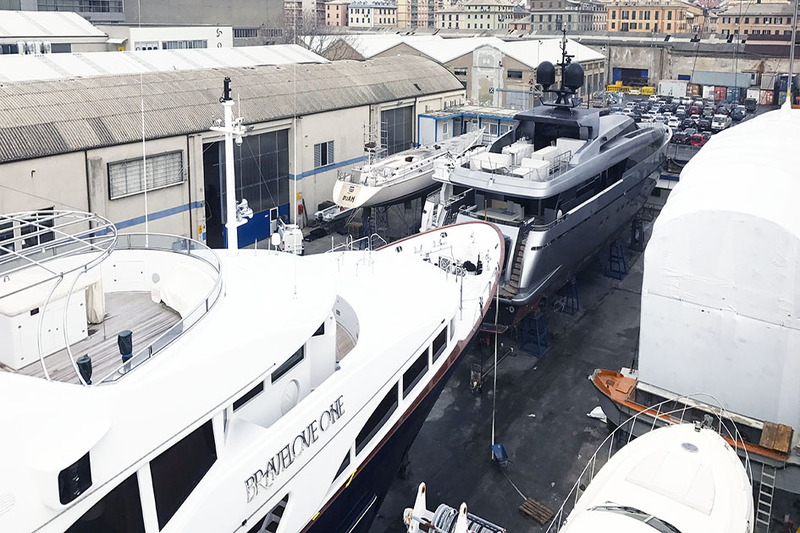 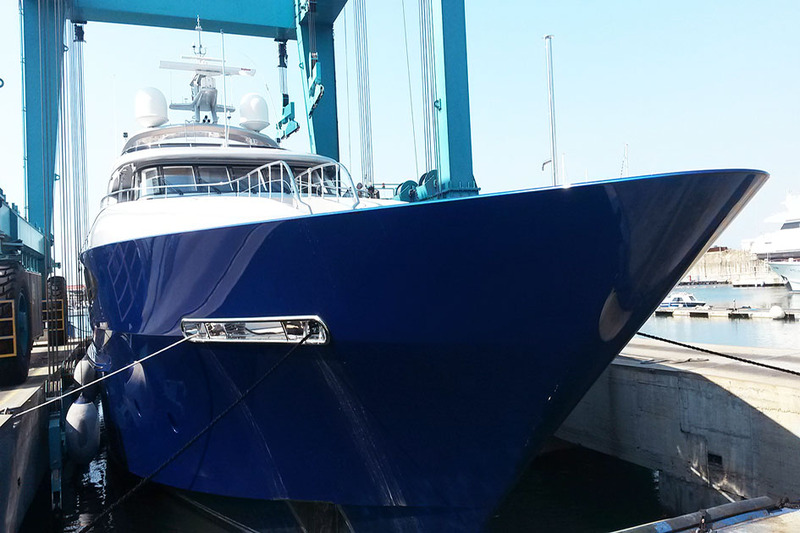 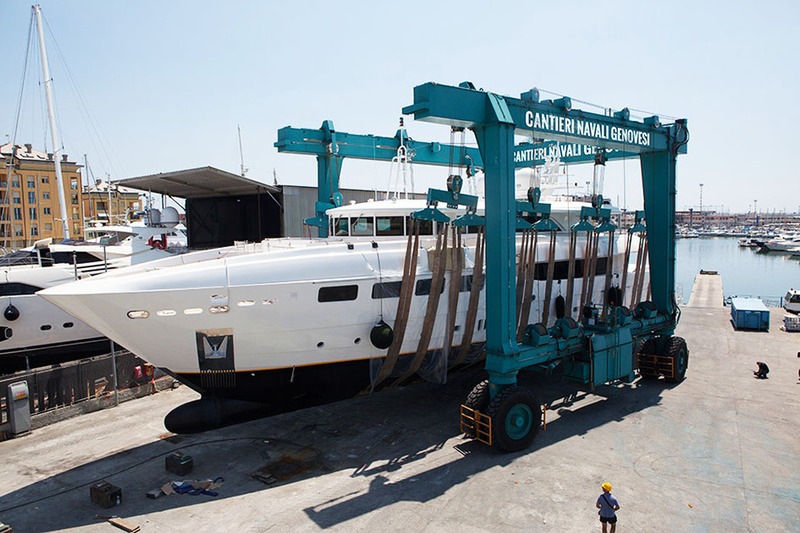 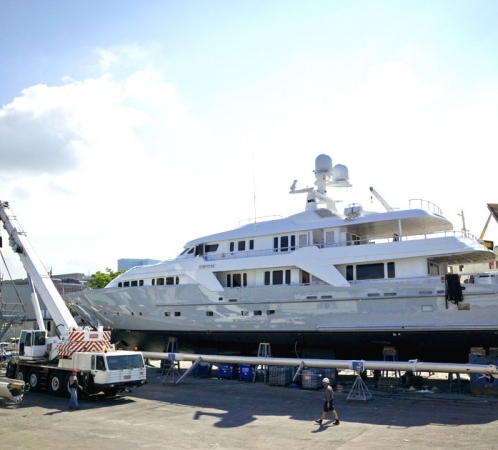 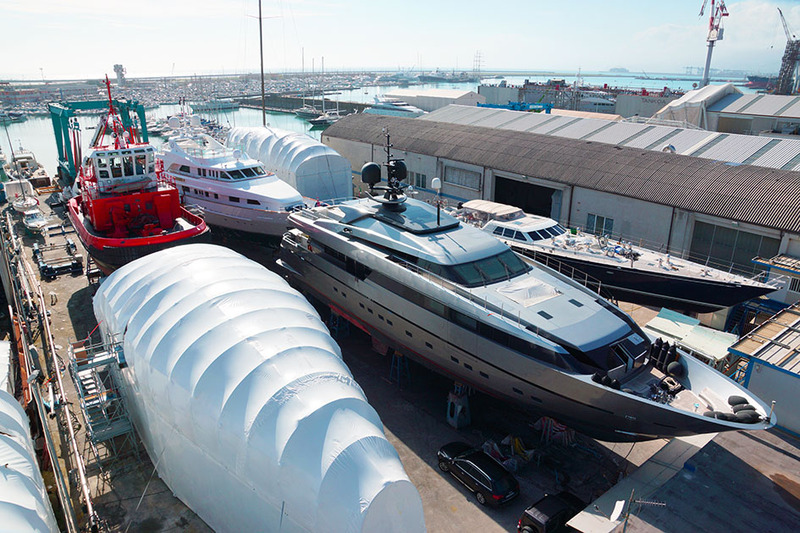 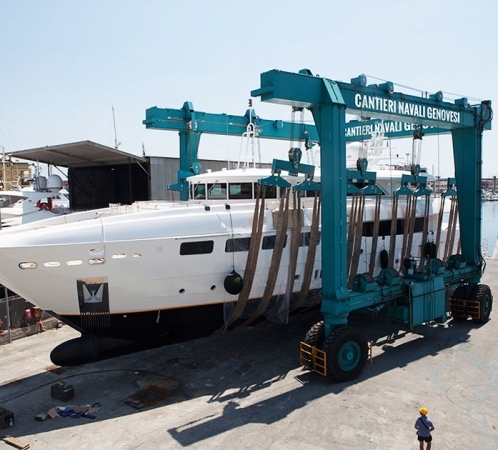 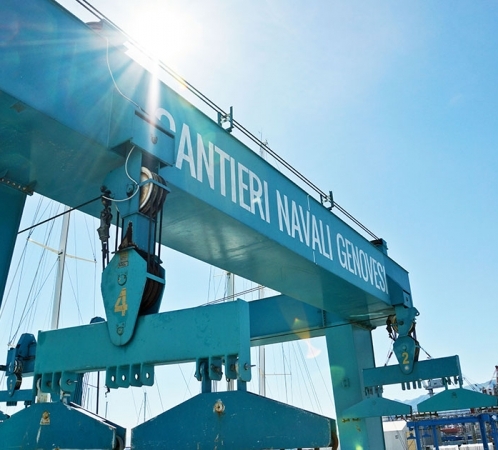 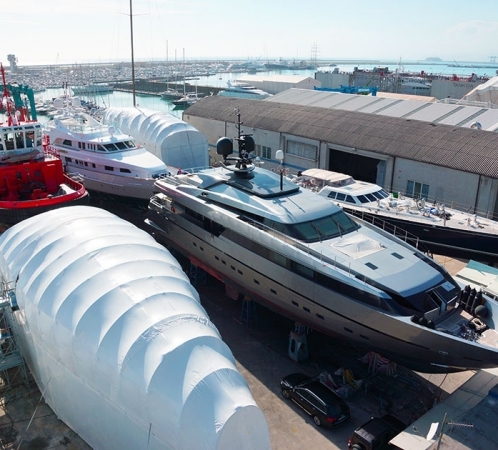 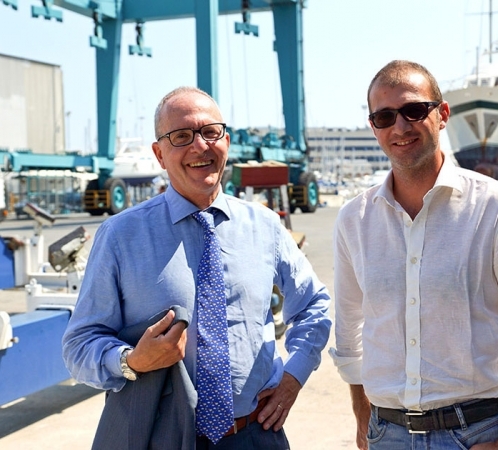 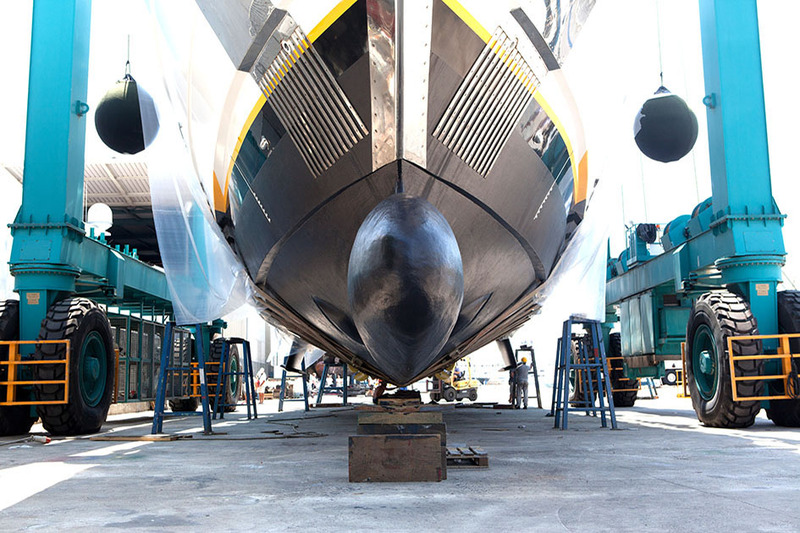 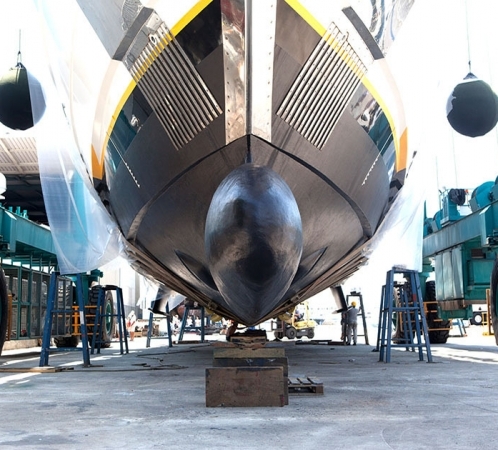 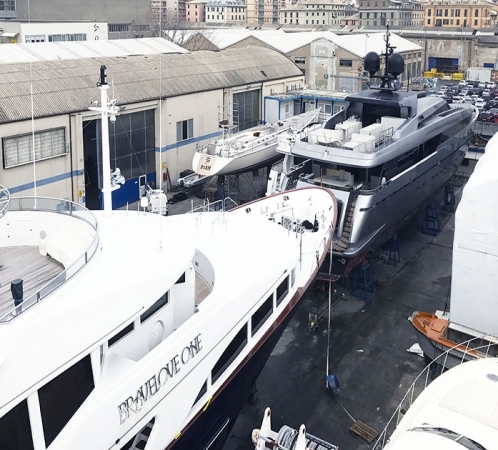 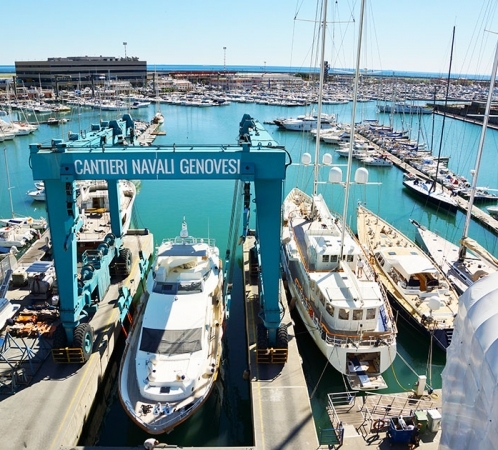 Cantieri Navali Genovesi Srl is a company that has been involved in the maintenance, repairing and overhauling of yachts since 1967. 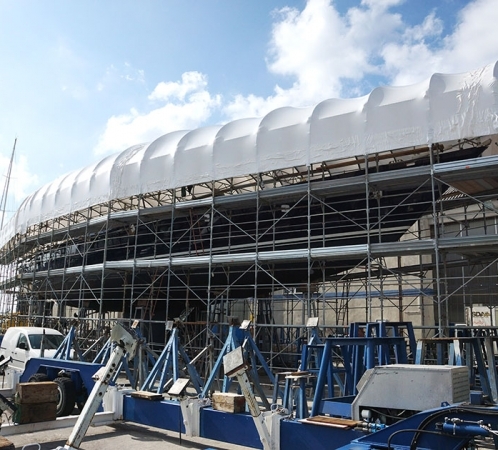 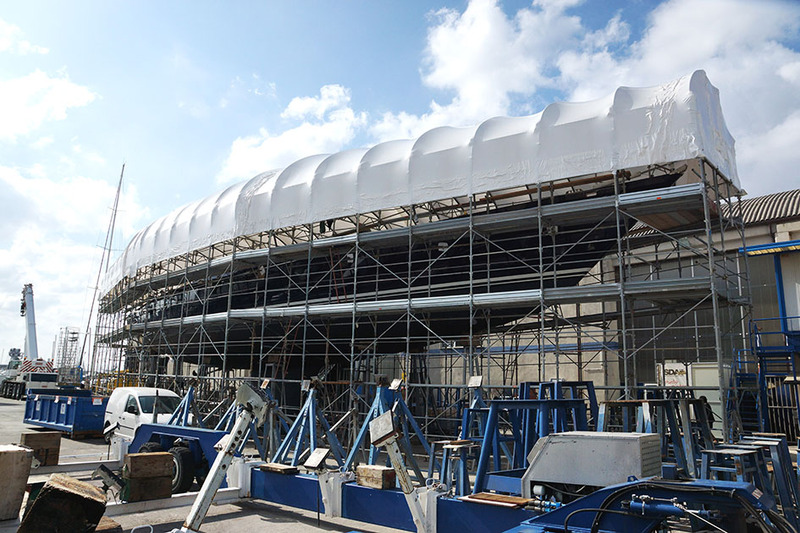 Today, CNG operates in accordance with general contractor philosophy: each single estimate is carefully prepared, using the best contractors currently available in the field. 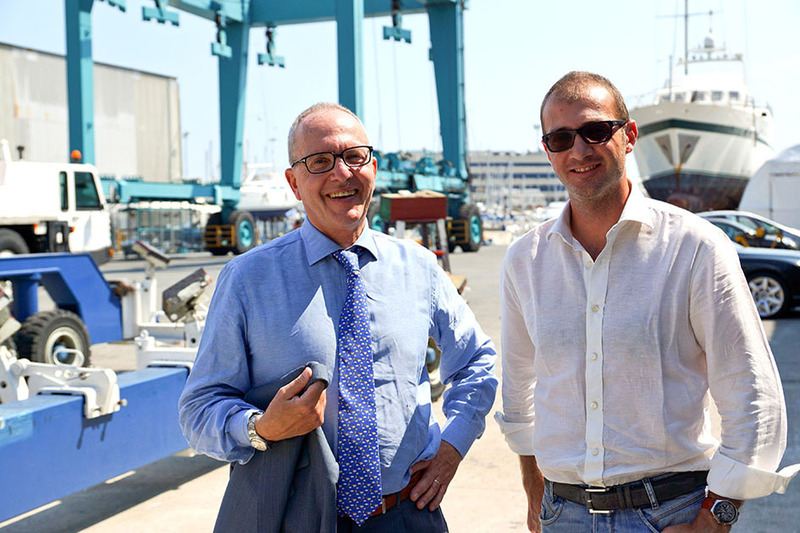 Thanks to its experience, CNG is able to guarantee professional services to the benefit of the shipowner in a technical and coordinated manner. 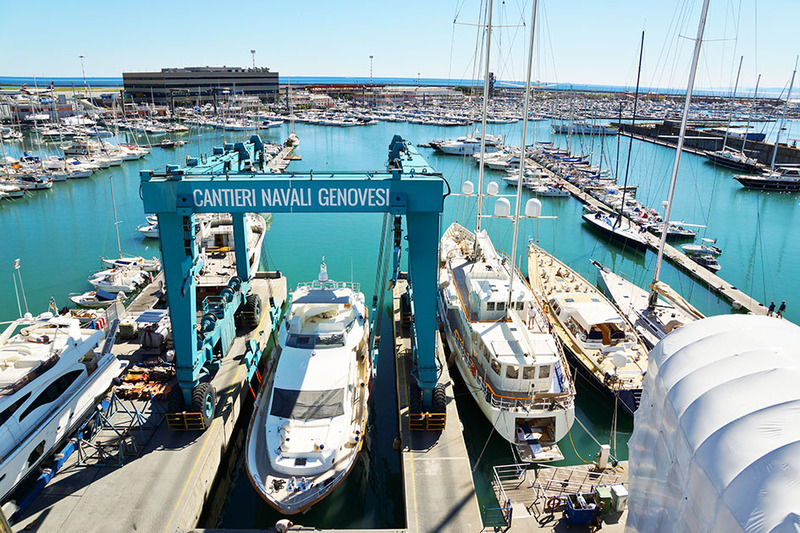 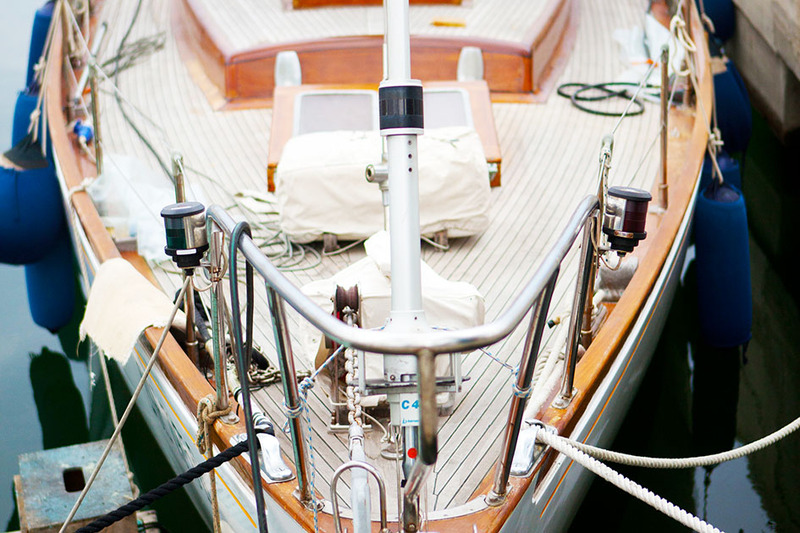 The shipyard philosophy is: to simplify problems in order to facilitate customers’ choices and to leave them free to enjoy the sea.